“I just got back from the airport and I am still excited! What a privilege it was to see my favourite filmaker of all time talk about my favourite movie character of all time! Terminator! I read all that you published but there is still more left to say. 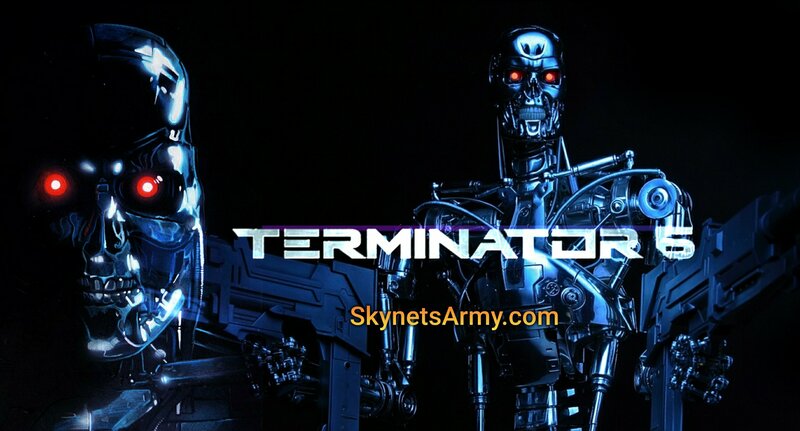 First Jim Cameron and Tim Miller said there would be a new enemy Terminator. It will be new and something we have not seen before. They did not get specific about the new Terminator’s abilities. Jim also said he was not certain another Terminator movie was a good idea. Jim admitted Tim Miller was the one who changed his mind and convinced him there was still a story to tell. Tim Miller really worked well with his Deadpool crew so he will bring them all back to film the new Terminator. Jim also stated the whole trilogy is mapped out and they will film the next two films back to back if the first one is successful. Tim will direct all three! Thank you Allen for all this great information and sharing your experience! Previous PostNew Artificial Muscle will make Robots 15 times stronger than Humans.Next Post“T2029” – THE NEW TERMINATOR 2 BOARD GAME LAUNCHES ON KICKSTARTER! I can’t wait! Start filming already dammit! After two failed attempts at doing a new trilogy, I’m still worried about this latest attempt, but this is encouraging news. I think it would be best to film all three at once, but at least this semi-confirms that T6 will apparently be self-contained, so that if T7 and T8 don’t happen, at least we’ll end up with an ending in the vein of ‘Genysis,’ in that it could have acted as a solid conclusion to the franchise had this latest development not happened. Great news then…. cameron back at the helm maybe we will have 3 brilliant films to look forward to after all it was Cameron who made the best 2 films out of the five we’ve had the others tried and couldn’t get no where close excited to see what’s up Cameron’s sleeve . I hope Sarah doesn’t get cancer in the future again. I would like to see a whole movie just about the T-1000.